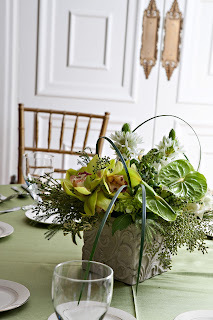 These are the centerpieces I did for the Tuckerman Hall wedding show. My friend Alice from the imagery studio took the photographs! Elevated pilsner with white calla lilies, white dendrobium orchids, roses, curly willow and snapdragons. 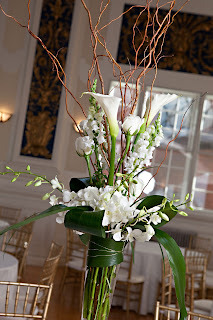 I had the opportunity to participate in a January wedding show at Tuckerman Hall in Worcester. It was nice to meet many great couples planning their upcoming weddings! 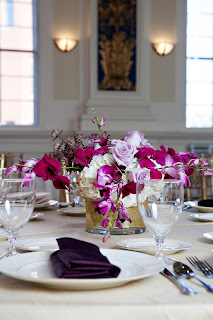 Blush roses, pink mini gerbera with pink mini calla lilies. 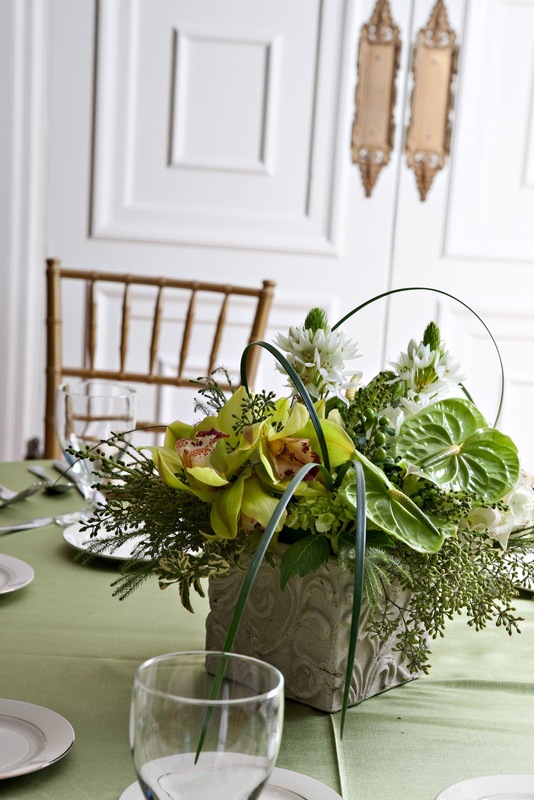 A great spring combination, ocean song roses with super green roses, lime hydrangea and blue hyacinth. orange hypericum sheltered with curly willow and lilly grass. And something for the guys! 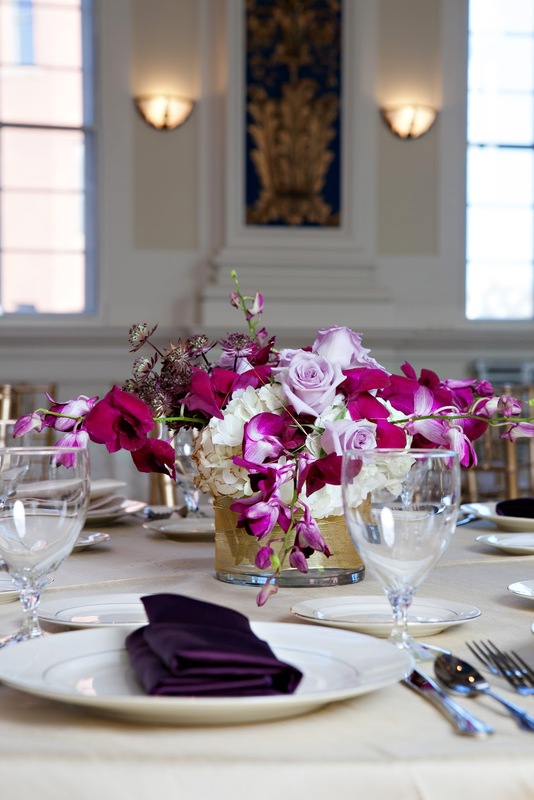 do the flowers for the dinner tonight at Tuckerman Hall. 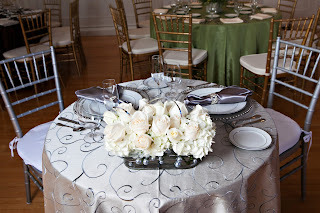 The linens were a great accompaniment for black magic roses, lime green hydrangea, white tulips and salal foliage.